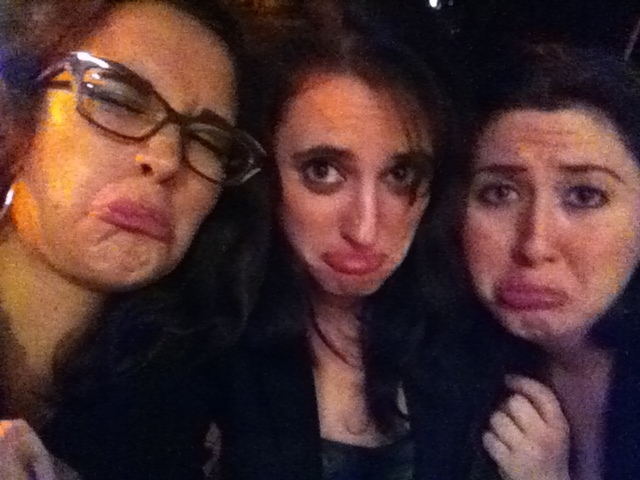 We’re very sad you’re not partying with us. I have rather large eyes. Among other resolutions I’ve made this year (learn to knit, do some sort of physical activity besides riding my bicycle to work, do everything in my power to get my book published, start second book), I’d like to write more in this blog. I like this blog. It’s a good blog. What are some of your resolutions for the new year? One resolution I have is to get some experience in the library via volunteering or an actual job. Another is to read at least 12 books on my Nook. Great resolutions! While getting my masters, I volunteered at my local library, teaching information literacy classes. It was really fun, and helped a ton when I started interviewing for jobs after receiving my degree.